Understand what the new SMART program entails. 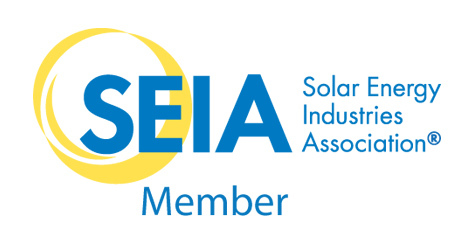 A statewide solar incentive program to encourage the continued use and development of generating units that use solar PV technology by residential, commercial, governmental and industrial electricity customers throughout the Commonwealth. This slide show from 31 Jan 17, provided an update on the DOER’s design and expectations of the next solar incentive program and the transition process for SREC II. All aspects of this proposal have been subject to change but serves to reflect what the final program will look like. This document provides guidance regarding the manner in which SMART Generation Units and/or net metering credits they generate may qualify as a one of the types of low income Solar Tariff Generation Units identified under the Department of Energy Resource’s (Department) SMART Program.